Every summer, this workshop is held for the younger HARP members and will offer a great opportunity to make friends from all over Europe; often for the first time, but also a chance to meet familiar faces from past years. The workshop will be held in Bad Camberg; a place with a lot of history and significance as well as a very special atmosphere, surrounded by beautiful nature. 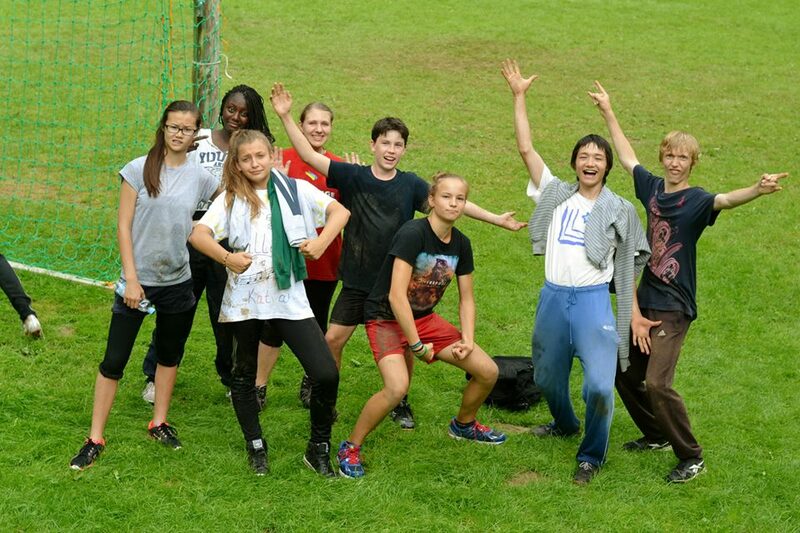 Through activities including team building, creative groups, sports & games, challenge days, campfire evening, swimming, prayer evening, testimonies, water games, and relatable lectures and guidance based on the summer motto, we hope to create a great atmosphere where we build great memories with true friends. Through the whole experience, we hope that HARP members can take a big step in understanding their value as Blessed Children. We want to experience HARP as a place where we create the culture of heart – across nations and between staff and participants.